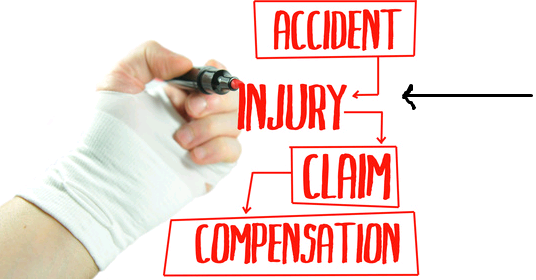 Personal injury is a legal issue and frequent occurrence that could happen to anyone at any given moment. This is why it is imperative that everyone remain informed and knowledgeable on various aspects of personal injury defense and how it works. Every day, more and more people are injured who are not at fault, and aren’t exactly sure what to do. That is why we here at Blick Law Firm are going through some of the basics on our website covering topics such as: personal injury, what it means, and how it may or may not impact your life. 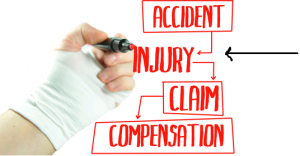 In the simplest of terms, Personal Injury cases are legal disputes that occur when one person suffers an injury or harm, and another person may be legally responsible for it. In order for a case to become formalized, it must go through a civil court proceeding that essentially attempts to find others legally at fault through the court. However, before a lawsuit is filed, it is very common for disputes such as this to be handled through informal “settlements”. These settlements typically involve negotiations and a written agreement signed by both sides that agrees on resolving the issue through a monetary amount. While most forms of law use statues as governing rules, most of personal injury law isn’t actually within statutes. Most of its development occurs through court decisions. However, another important aspect of personal law not set forth by court decisions is the statute of limitations. Statutes of limitations are set by state laws and they determine how long you have after the original incident or discovery of the injury to file your lawsuit. Now, while there are various aspects to Personal Injury law, if you or someone you know ever have any questions, or would like a free consultation in regards to a Personal Injury case, we highly encourage you to reach us at 813-931-0840.